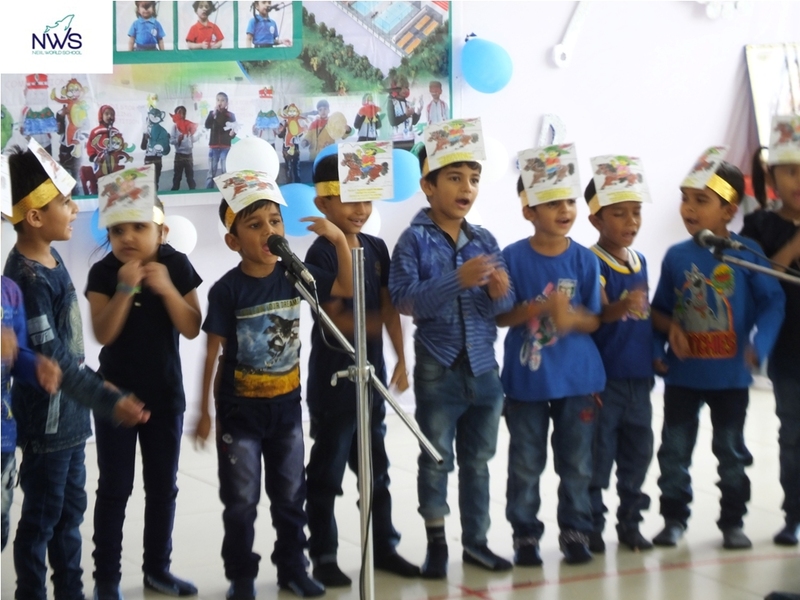 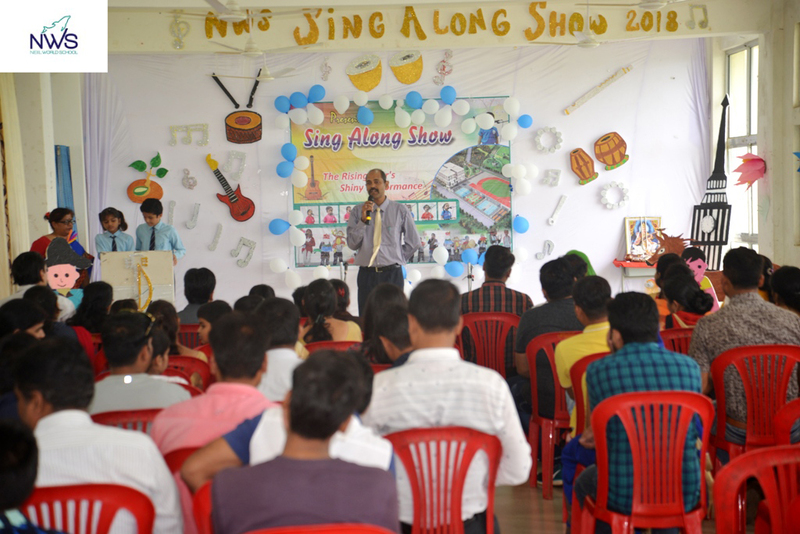 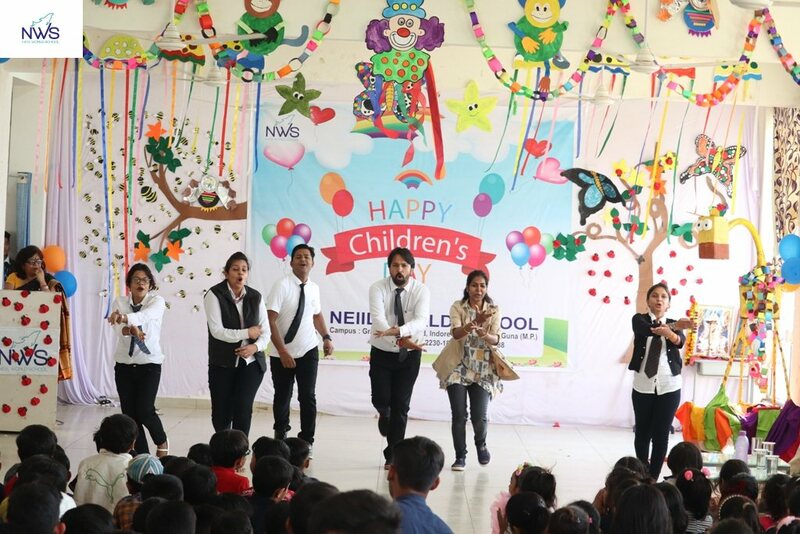 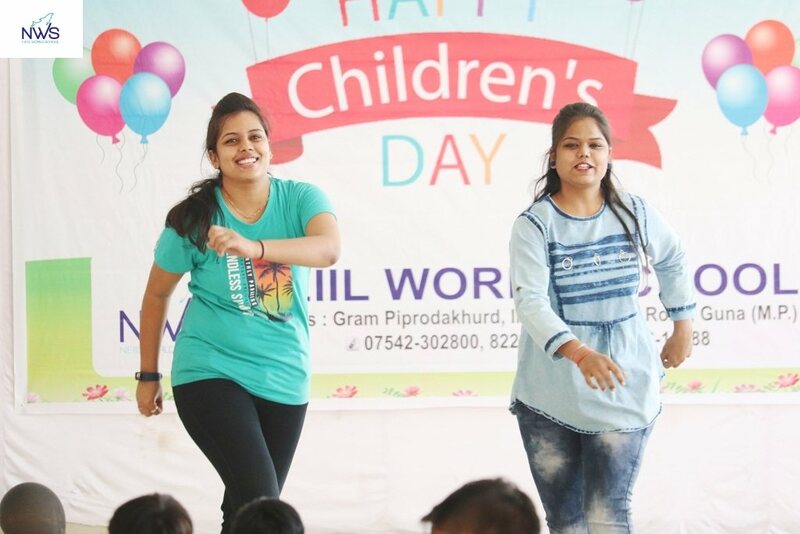 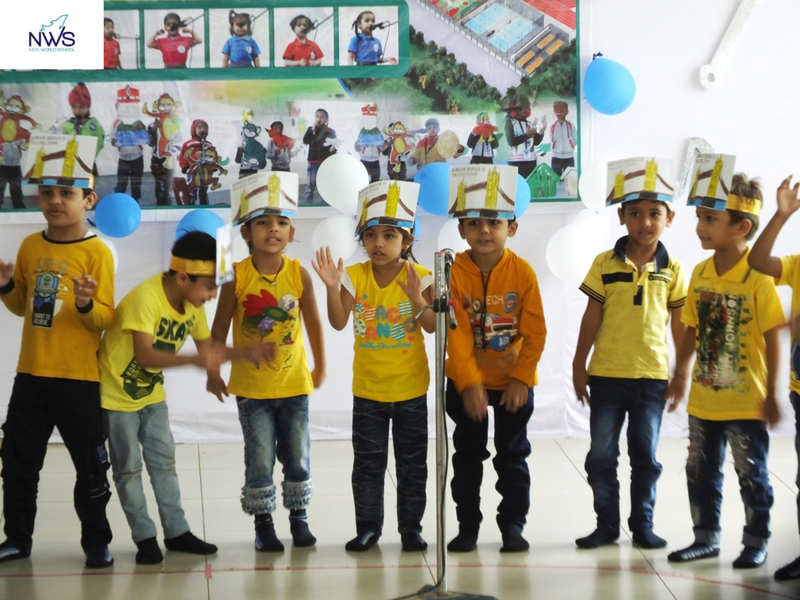 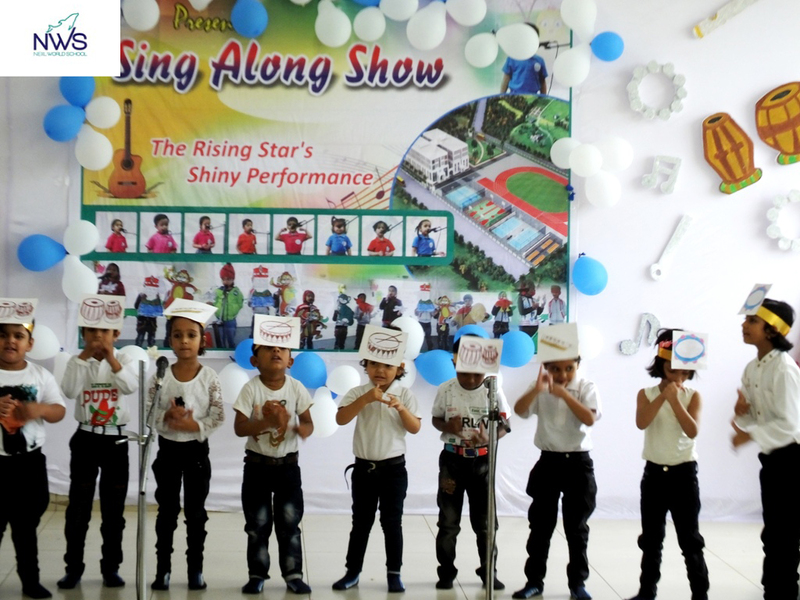 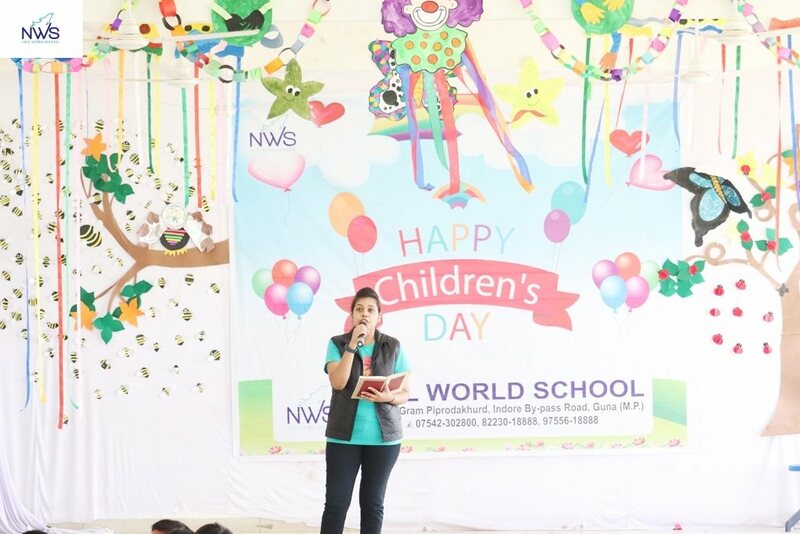 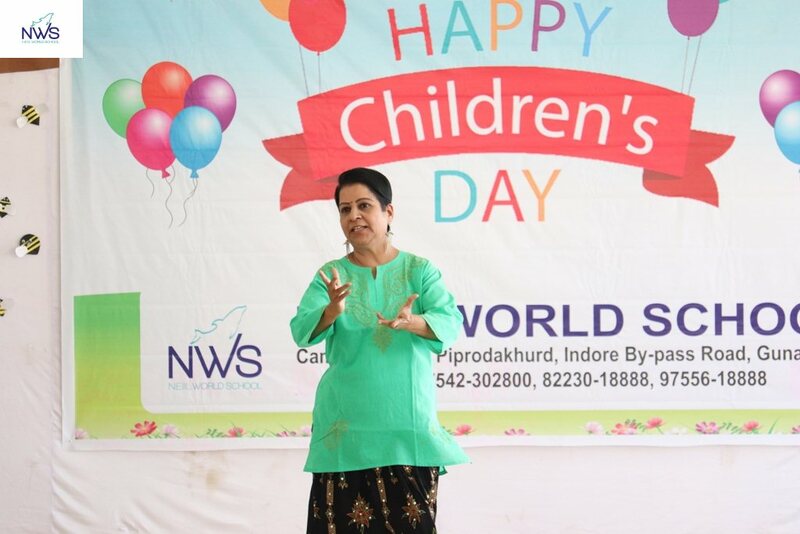 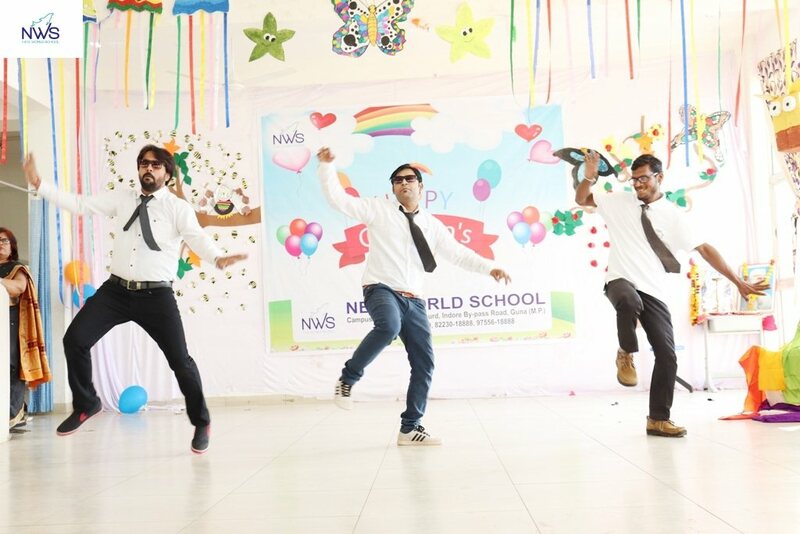 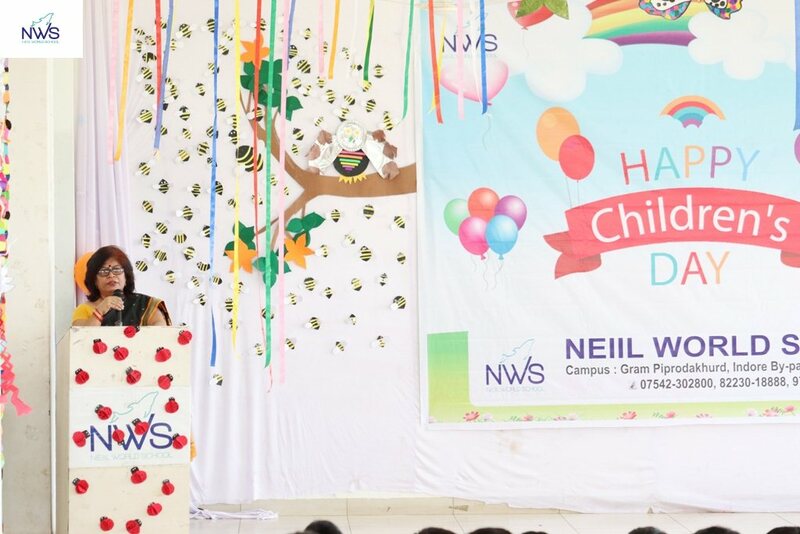 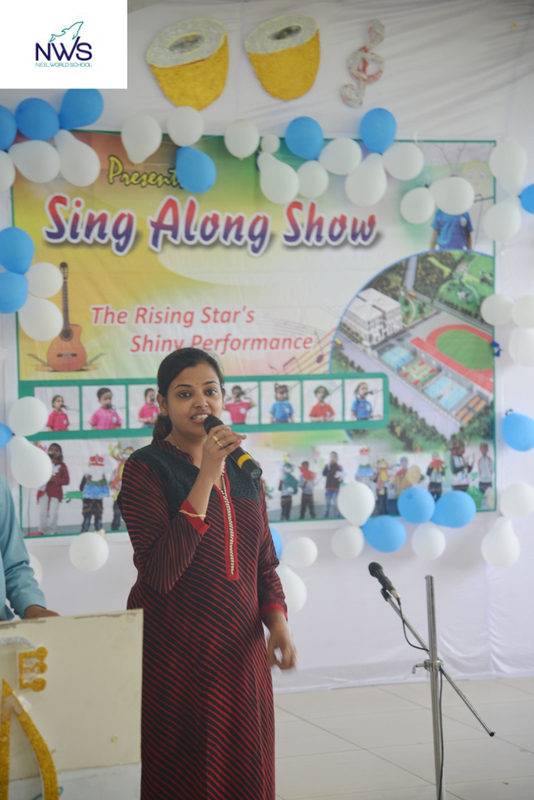 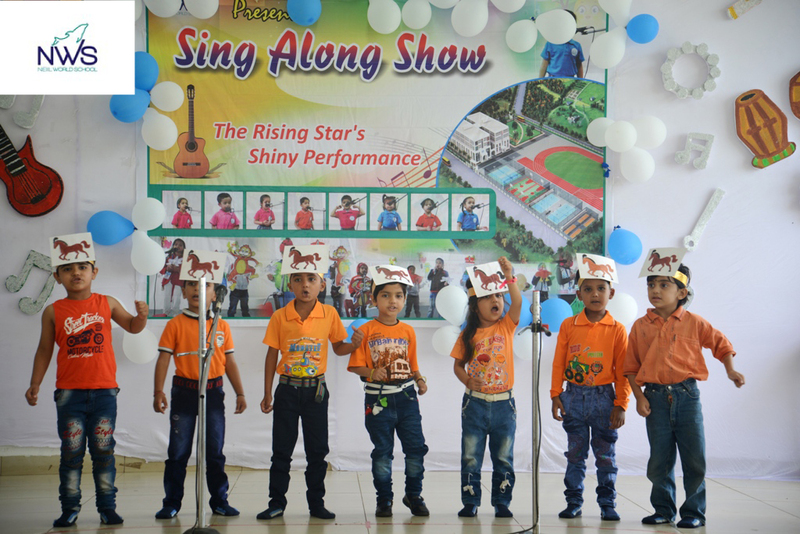 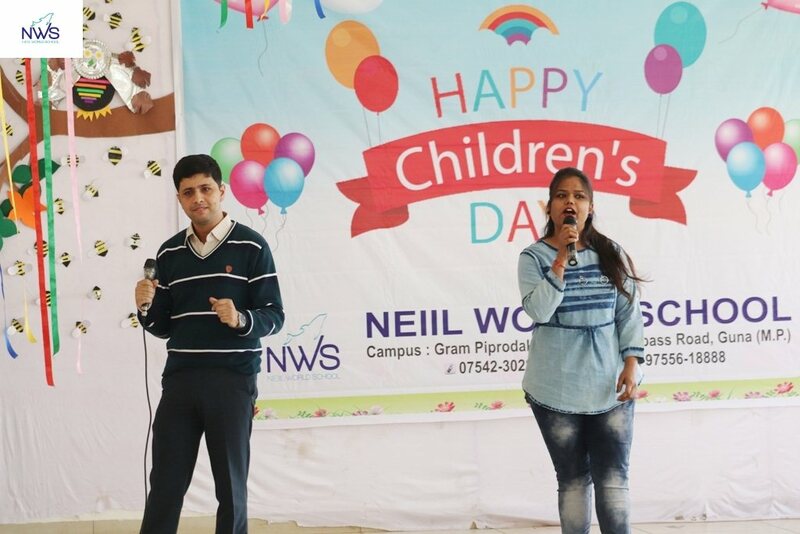 11th August 2018, Neiil World School’s , Tiny Tots of the kindergarten section amazed everyone with their bright performance in the ‘Sing Along Show’ . 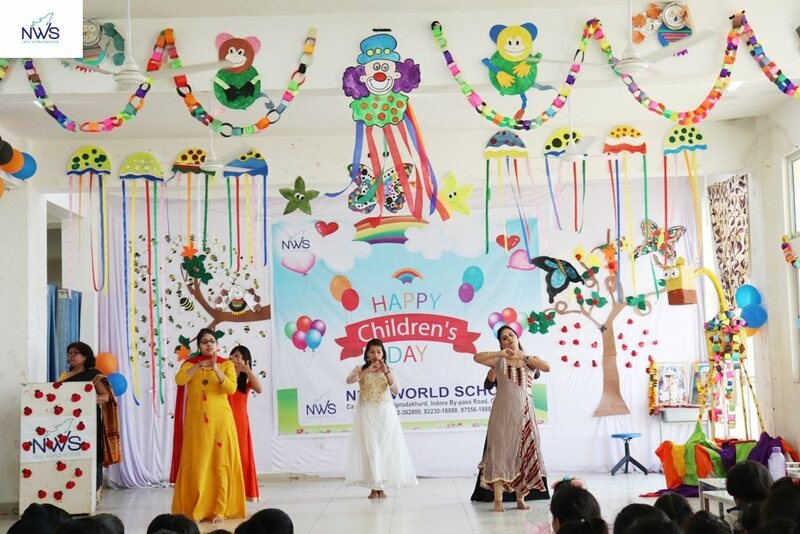 All the children participated, adorn in their colourful outfits and wonderful props. 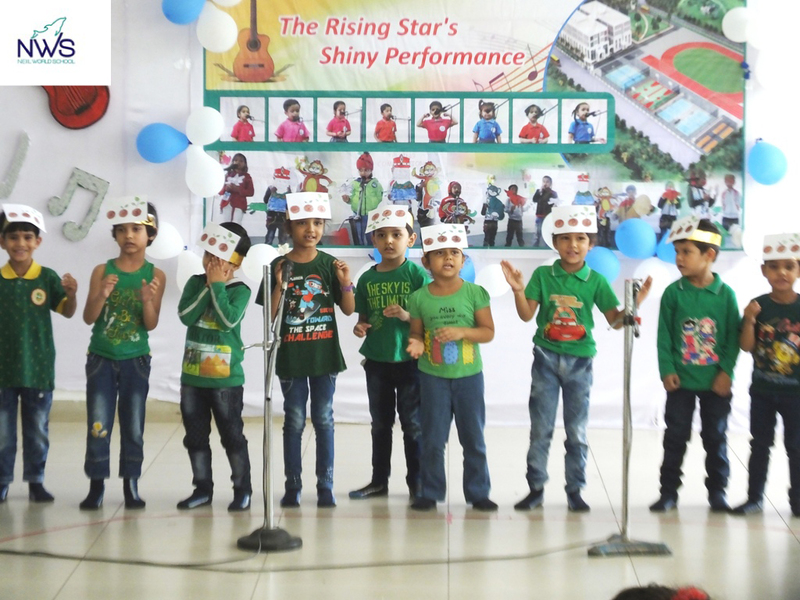 The rhymes like Bits of paper, I am a musician, Lakdi ki kathi, Yankiee Doodle, London Bridge, Ek chota Beej dazzled all the parents. 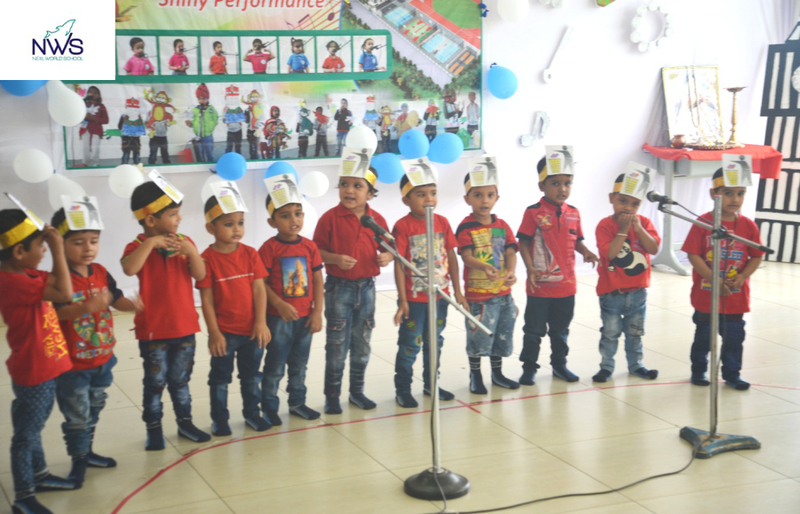 The whole ambiance shone with the glimmer of the ‘Tiny Tots’. 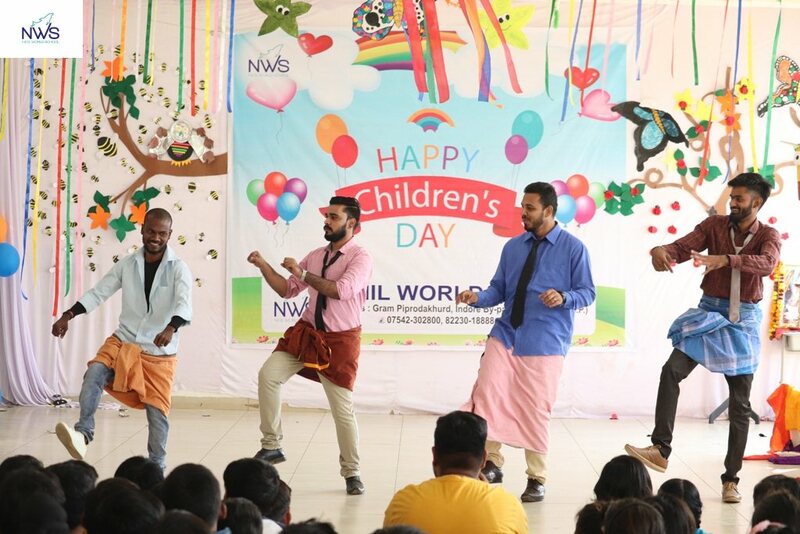 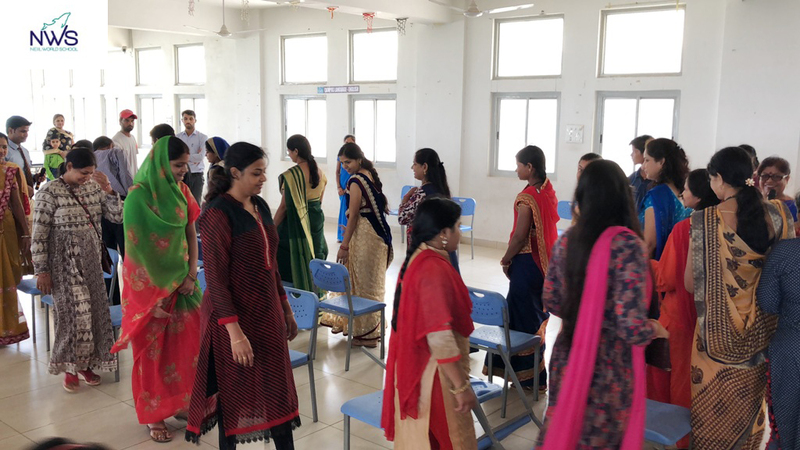 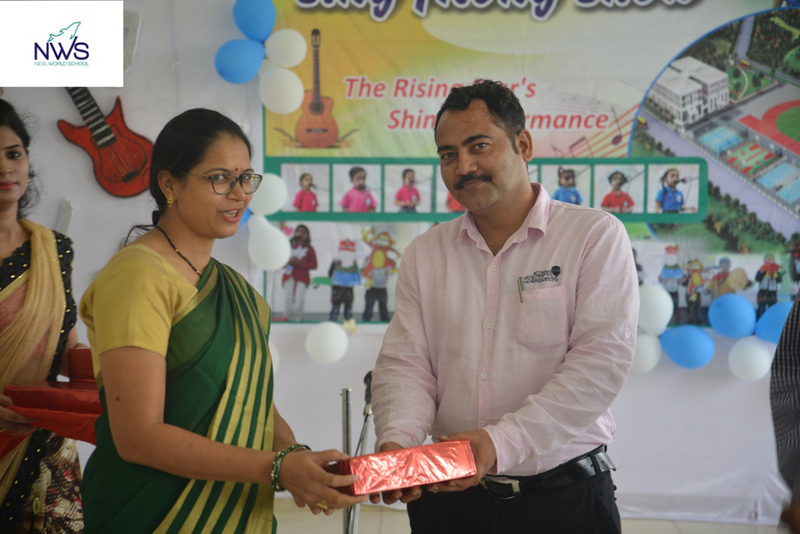 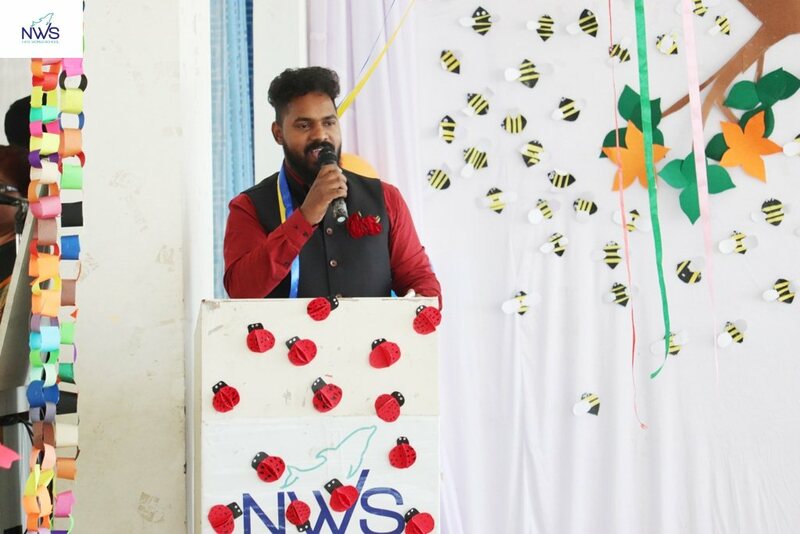 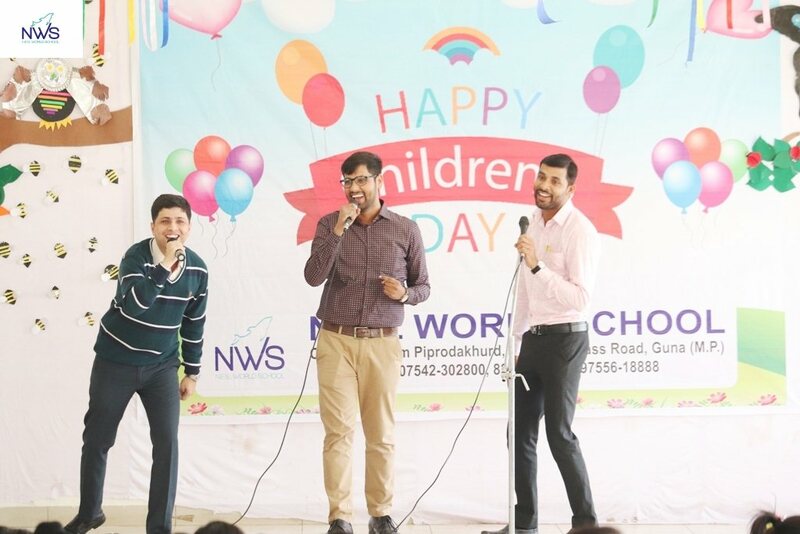 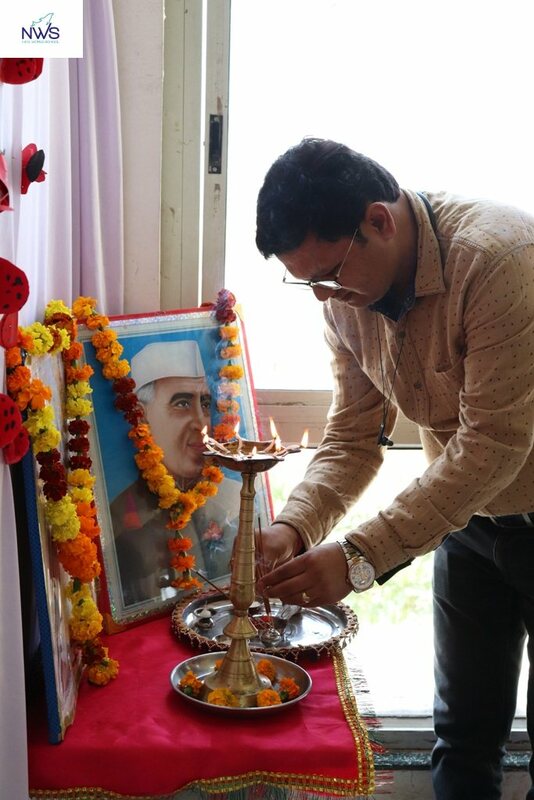 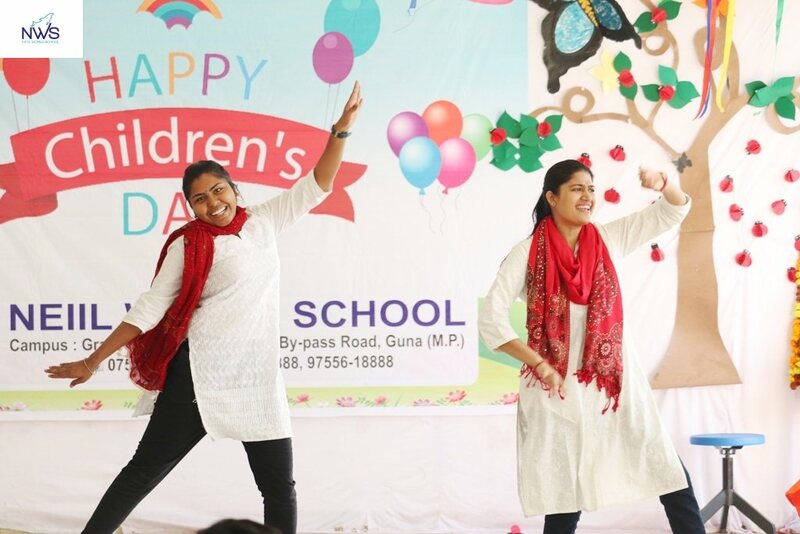 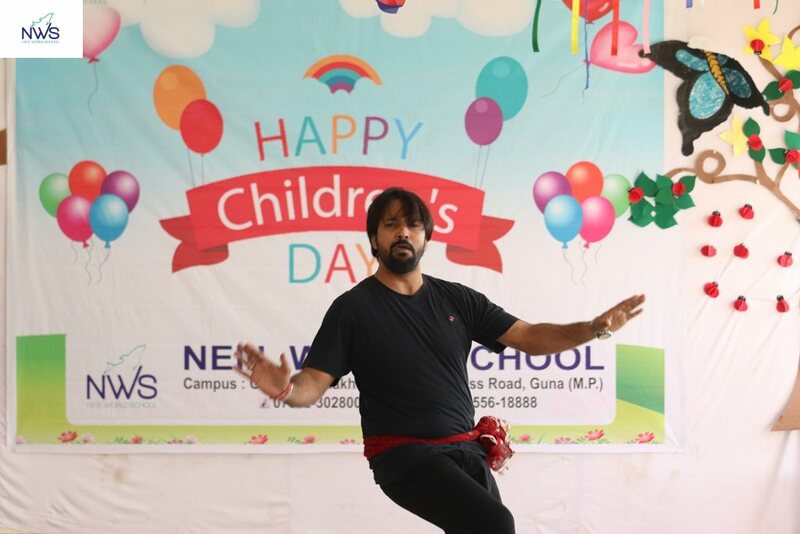 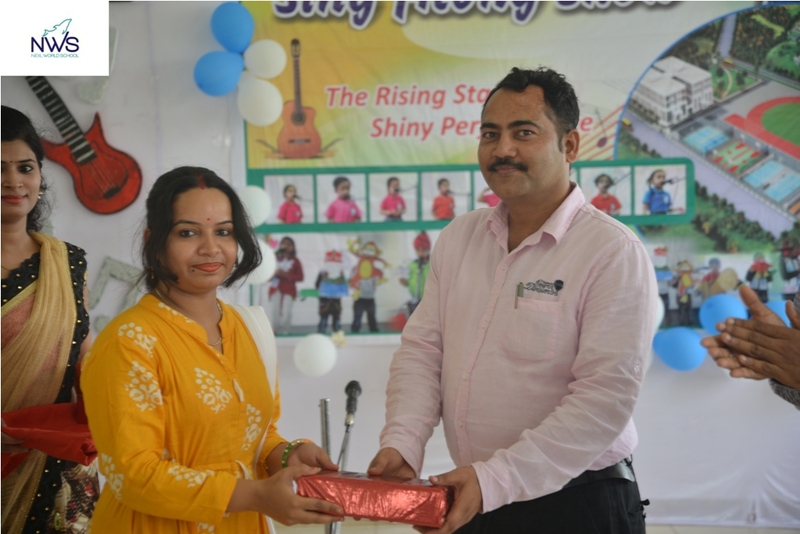 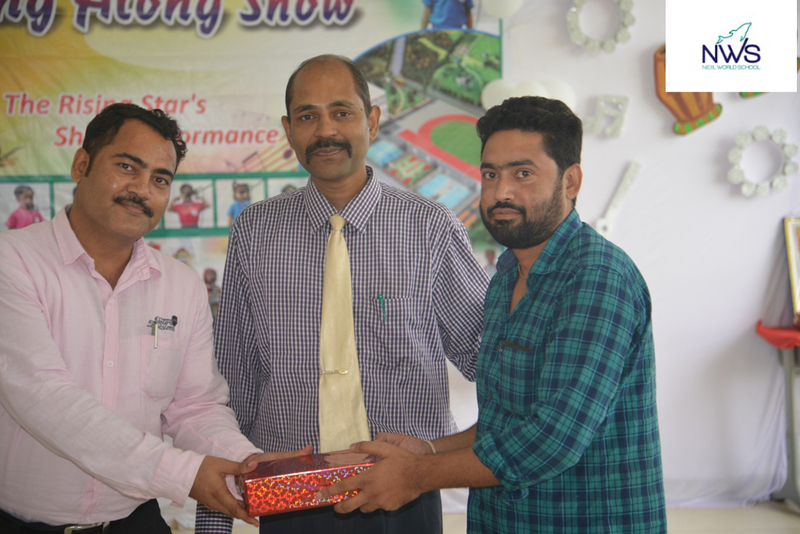 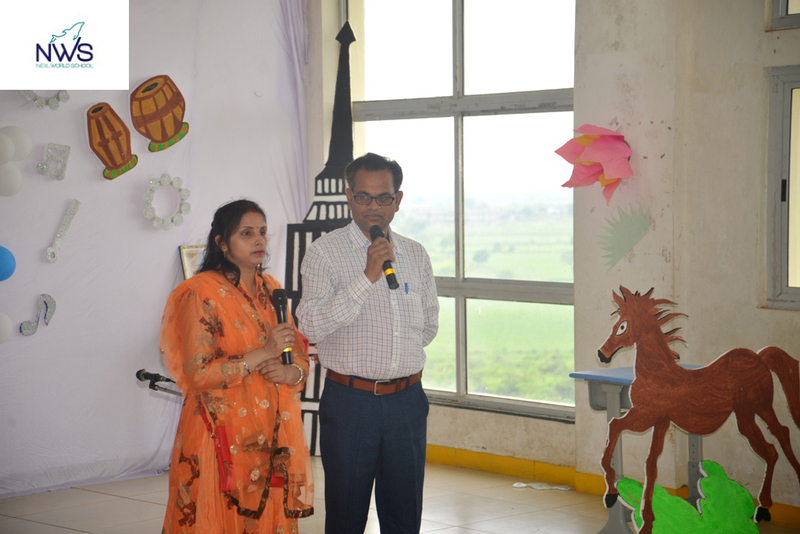 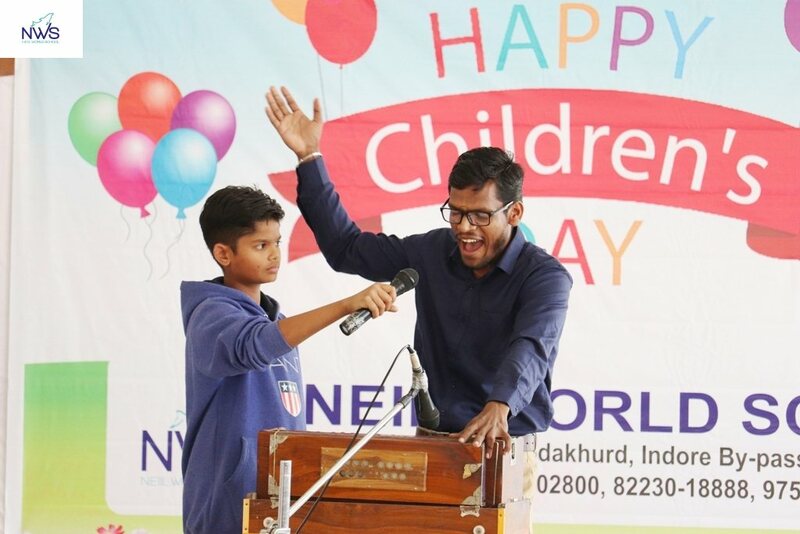 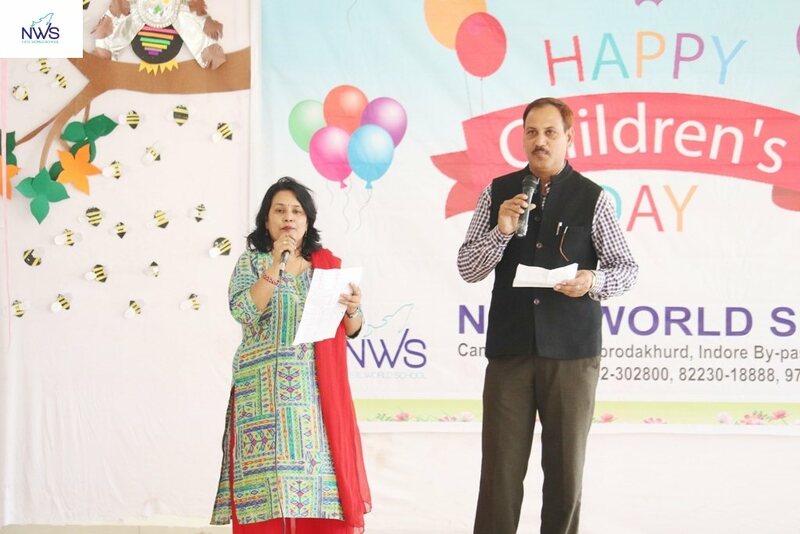 The School Principal , Mr A.N Manikandan ,School Administrator Mr. Ikram Khan congratulated the whole energetic team of the kindergarten section for organizing such a great show.